Tammy had recently made another tube freebie to match another one of my kits. This time she chose my portion of the Fantastically Free Blog Train "Thinking Of Spring"
Thank you Tammy, I love them! Ya'll be sure to leave Tammy some love if you drop and download. I was surfing the net, checking out Pink Poetic Soul's newest additions when I checked a link where Tammys PoserTubes had made a matching tube for her. Of course I had to have a look and LOOK WHAT I FOUND! Click the image to be taken to Tammy's blog - Be sure to click her link on post and see the other versions she made to match my Just About BlogTrains "Don't Be A Pirate" Kit! I hope all are having a wonderful Friday. It is a gorgeous day here in Arizona. Warm, sunny - making the pool look extremely inviting. 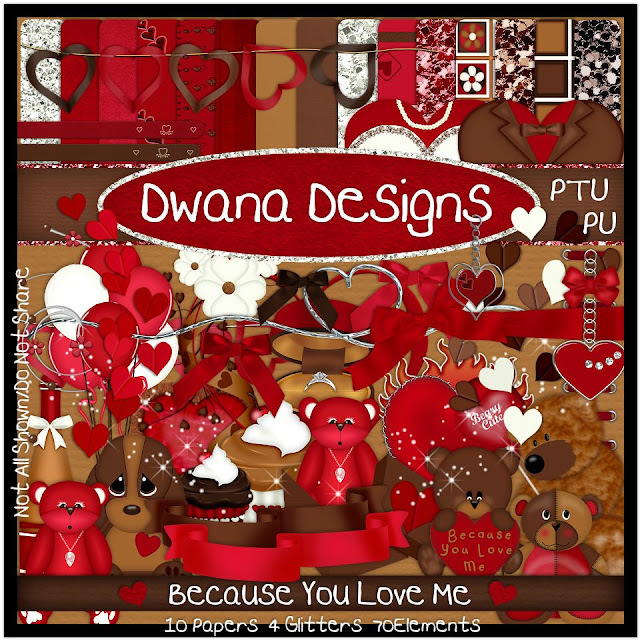 Maybe in a bit, but right now I have a new Tag and Tutorial ShowOff for you using my Because You Love Me kit. 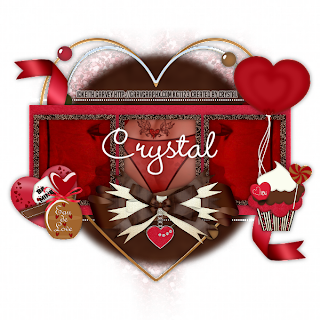 Thank you Sami of Samii Scribbles for making this beautiful tag and tut for Heartbeatz Creationz. Hello Everyone. 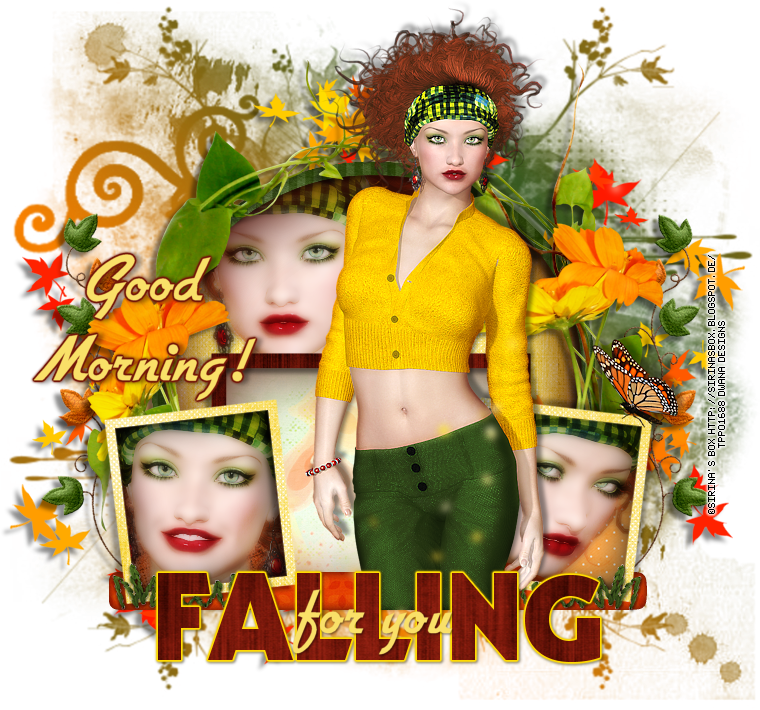 I stop by today with a tag/tut showoff from Jeannine of Funky Sweet Designs! Jeannine is a CT Member for Heartbeatz Creationz Store, where I sell my designs. Again, thank you Jeannine for using my kit - I love the tag! 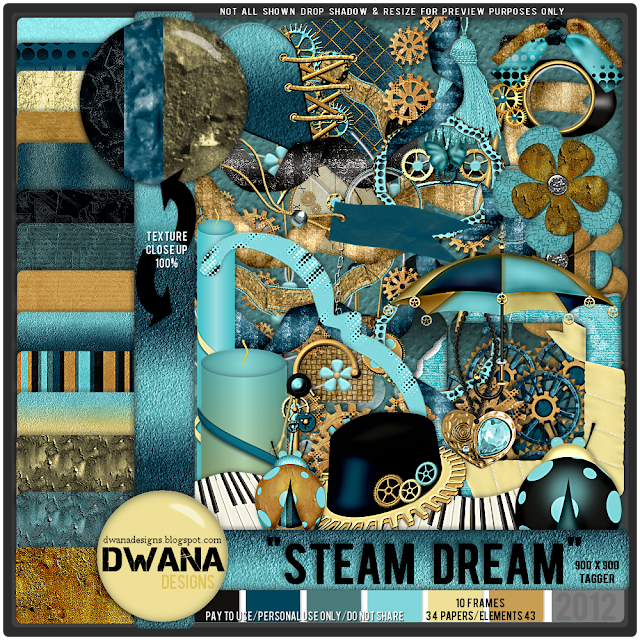 She used my Steam Dream kit with the DiMary tube I designed the kit to match. On other fronts, I am learning to write my own scripts :) I find it very interesting and hope to bring many new products/images to you all very soon. Thanks for stopping by and hanging out with me. DOWNLOAD TAGGER SIZE Be sure to stop by the other stations of the train and grab some awesome freebies! Be sure to leave some love if you download, it will make the designer's day and boost their creativity for their next project. Besides, it is always nice to let people know that them and their hardwork are appreciated. Thanks for stopping by my blog today and downloading my creations. I appreciate each and every one of you! Hello out there in blog world! I'm stopping by to showoff a tutorial and tag by Lisa's Stuff that uses a template that I collab'd on with Salsa over at the Misfit forum. Thanks for using my template, Lisa. Love the tag! Misty used my FTU Kit :Thinking of Spring"
from the Fantastically Free Blog Train. Gorgeous tag, Misty - thank you so much for using my kit. Thanks for looking and dropping by today! I come this evening with some Snaggable Tag Extras for you all. This tag uses Kim Draper's tube called Rockn' . Click the tube name to buy the tube at Artistically Inclined Licensing. Click the images to open in full size before right click saving image as please. Thanks for looking!